Previously in spring, we’ve introduced five of the latest things that are actually trending in Korea at the moment. Now that we’re well into the following season, how about we update our lists? For those of you who are curious what are actually trending in Korea right now, here are few of them. The era of Claw Cranes is gone. It’s time to find new means of entertainment accordingly to the rapid technological development. 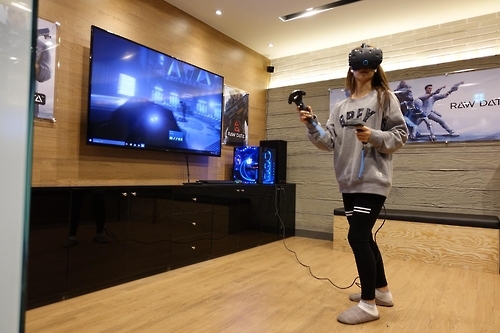 In Korea, the latest trend of entertainment is led by VR cafe, which is a game café where you can play virtual reality games. When you first enter the VR café, you might find it funny seeing all the people swinging their arms out of nowhere. However, once you wear 3D glasses and start playing games like zombie hunting, you will understand their fear and excitement. If VR cafes are leading the entertainment trend, the culinary scene is dominated everyone’s favorite summer fruit, the watermelon. 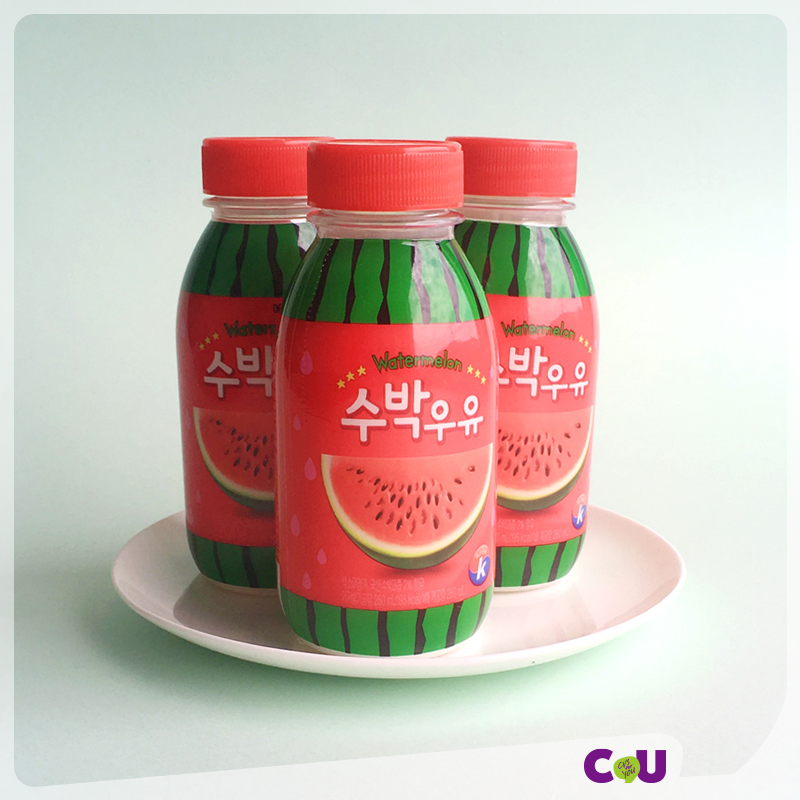 Right now in Korea, you can find the whole variety of watermelon products like Watermelon Milk, Watermelon Ice Cream, Watermelon Makgeolli, and so on. The watermelon wave is not limited to packaged products. You can also find various watermelon desserts from cafes across the country. Some of the most popular ones include Watermelon Shaved Ice, Watermelon Cake, and Watermelon Macaron. 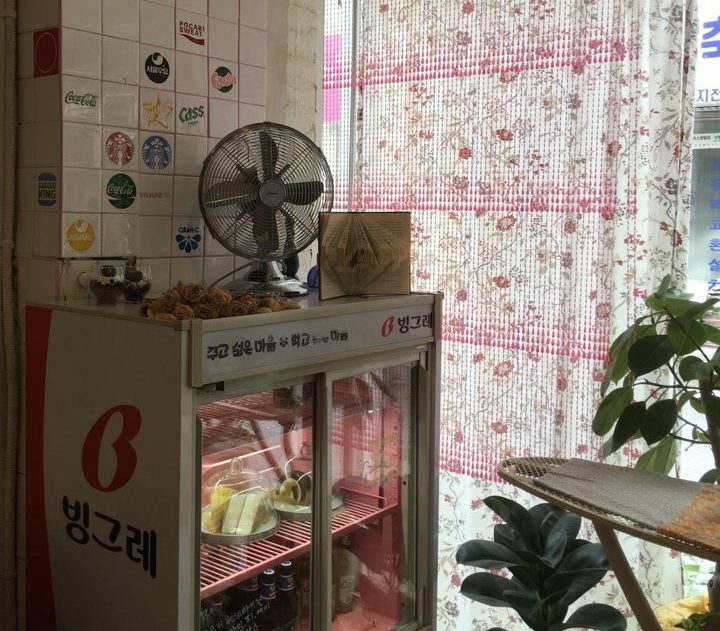 Due to serious gentrification in the central parts of Seoul, more and more stores started moving its locations to underdeveloped neighborhoods in the city. Instead of completely remodeling the original building, some of the stores – mostly coffee shops – chose to preserve the retro vibes with a minimum remodeling of its interior design. As many found the combination of past and present appealing, such interior design now has become a new trend. You can find girls wearing beach kimonos everywhere on the streets of Seoul. Yes, you heard me right. Not on the beach, but on the streets. We don’t know where the trend has originated, but beach kimonos with bold tropical flower patterns are leading the fashion trend among young Korean women in their 20s. Did you know that the commercial distribution of small batch alcoholic beverage had been illegal in Korea until recently? Because of this regulation, the beer market in Korea has long been oligopolized by big names such as OB and Cass. 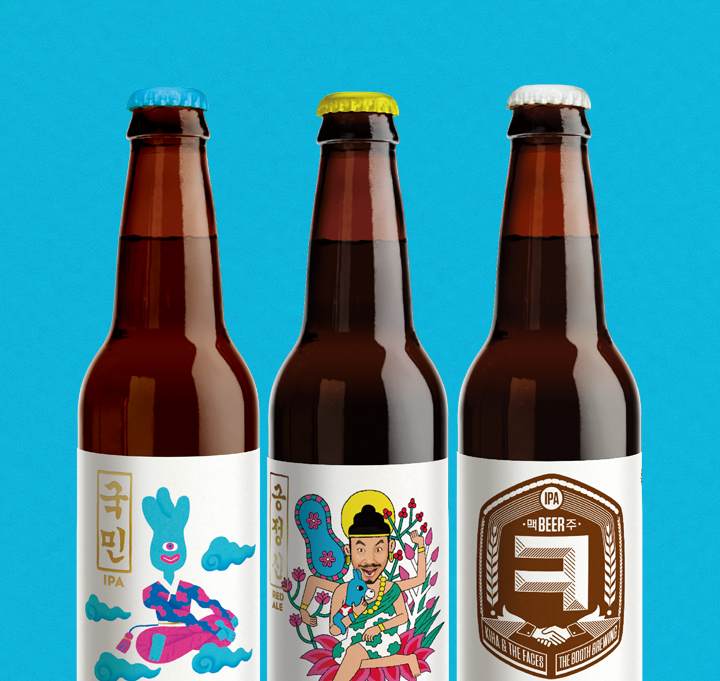 As the regulation has been amended, you can now try the new variety of Korean beers. As some of you may already know, Korean beers had been notorious for its unappealingly bland tastes, so small batch craft beers will now give you new options!